On the 2nd day, leave for excursion around Shimla. 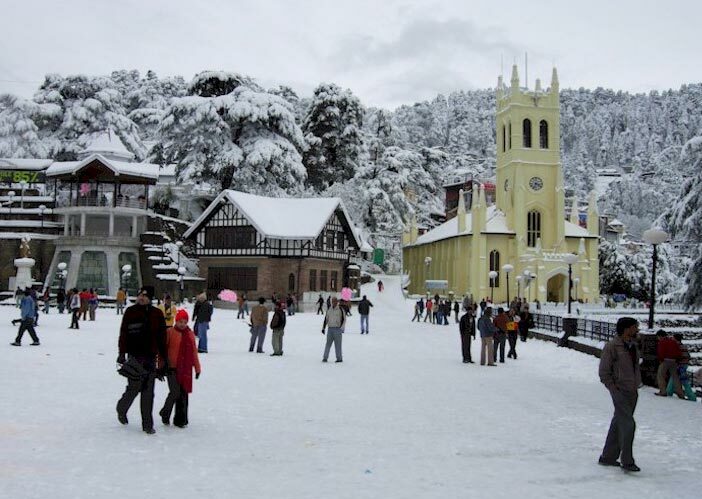 Right after the breakfast you will leave for Kufri, Just 14 km from Shimla. Visit here Indira Bungalow and the Himalayan Zoo. You will also enjoy pony rides to Mashu Peak. 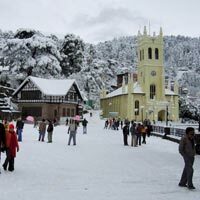 In the afternoon, return to Shimla and visit architectural site Viceregal lodge, which was designed by British architect. The lodge was the residence of the British viceroy of India. Later you can spend some time at the mall road and visit some most famous sites like second oldest church of north Indian Christ Church, and Scandal Point, Gaiety Theatre and many more . In the evening, return back to the hotel for a cozy and comfortable stay.